Protect yourself from the elements and pull on this Vaposhield Ladies Full Zip Hooded Training Sweat in Static Marl and Mint from Canterbury. 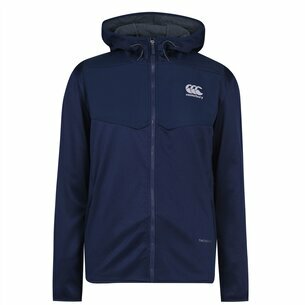 Made from 80% polyester and 20% cotton, this hoody from Canterbury features their VapoShield technology, this hoodie is water repellent with an athletic fit complete with full-length zip. 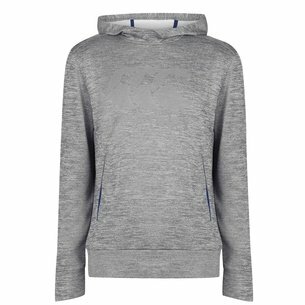 Perfect for the gym or wearing casually, this top is quick drying so will continue to deliver in all scenarios. 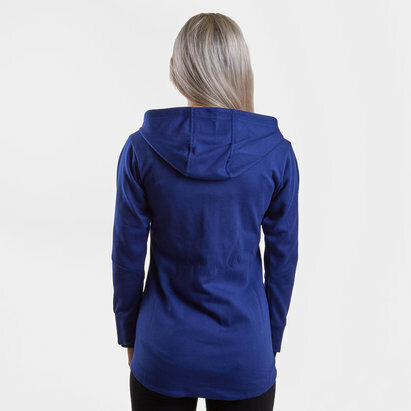 With elasticated waistline and cuffs to aid heat retention, this top also has a hood to keep your head warm and dry. 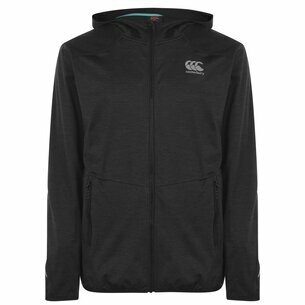 With two pockets and a striking design, you're sure to look good in this Canterbury Vaposhield Ladies Full Zip Hooded Training Sweat.